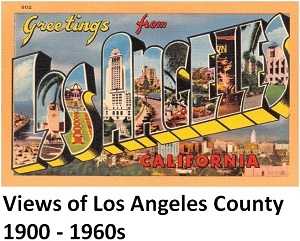 Los Angeles may be the largest city in America with people of African-descent as founders, but another storied city in Los Angeles County can claim the same origin. Two of the original settlers of Los Angeles, Antonio Mesa and Luis Quintero, were black men and two others, Manuel Camero and Jose Moreno (and the wives of all four) were mulatto (part African descent). In 1838, the granddaughter of Luis Quintero, Maria Rita Quinteros de Valdez de Villa, a widow of a Spanish colonial soldier, was deeded the land grant Rodeo de las Aguas that would later become Beverly Hills.